A very attractive plant with numerous flower clusters that bloom a long time at the end of the season. 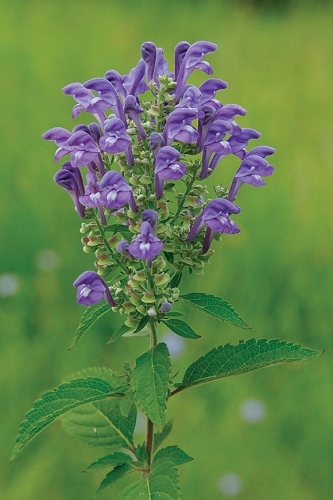 Downy skullcap is a good rain garden candidate and would look great next to the bright red cardinal flower. 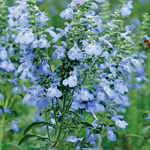 This is an easy plant to grow and attracts hummingbirds and bumblebees. It can be dead-headed for a second bloom.